Cardiff City have strengthened their attack by completing the loan signing of Everton striker Oumar Niasse until the end of the season, subject to international clearance and Premier League approval. Niasse has scored 12 goals in 49 Premier League appearances since arriving at Goodison Park from Lokomotiv Moscow in January 2016. The 28-year-old Senegal international, who scored four PL goals during a loan spell with Hull City in 2016/17, has made five appearances for Everton this season. 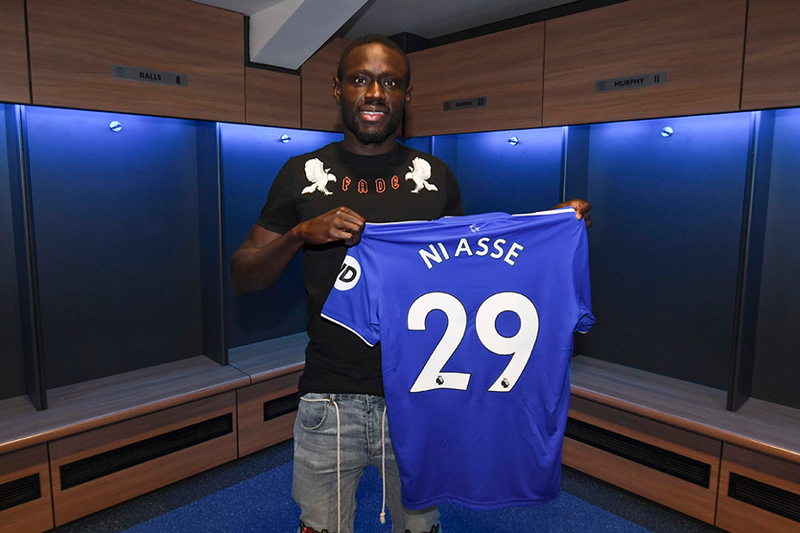 "I’m really pleased to be at Cardiff City," Niasse, who will wear the No 29 shirt, told Cardiff City TV. "Having heard about the manager from other players and met him earlier today, I knew this was the right move for me. Other clubs were interested, but I was convinced that this was where I wanted to come." Cardiff are next in Premier League action on Saturday 19 January when they visit Newcastle United.